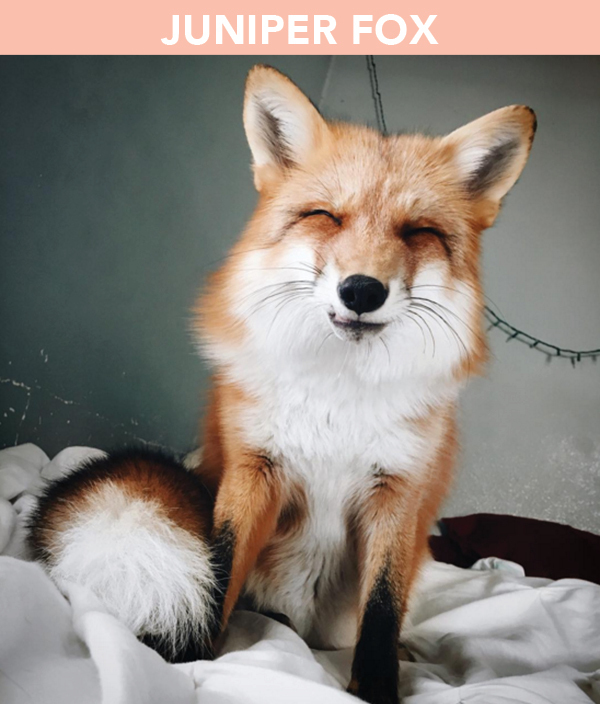 Meet Juniper. 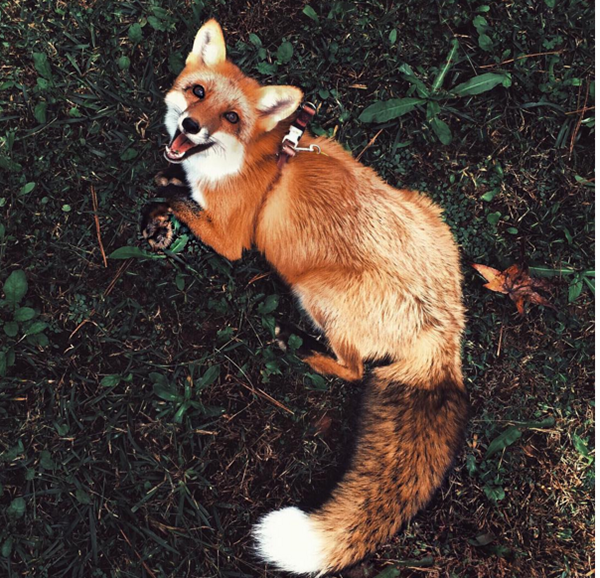 The photogenic little fox that is taking over Instagram. 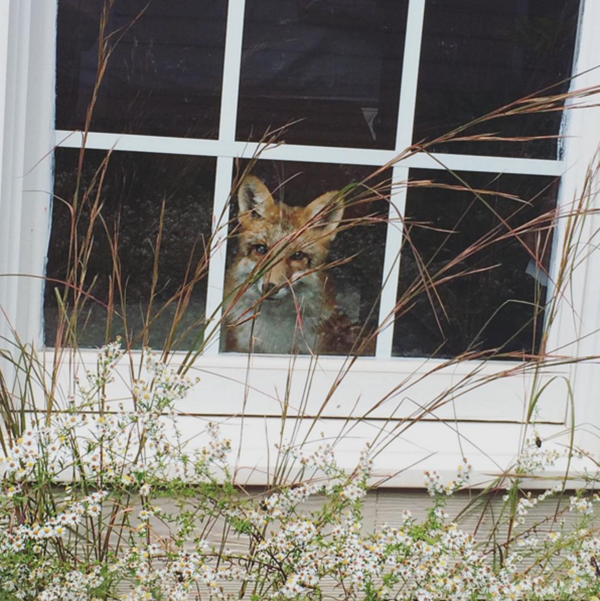 Be sure to follow Juniper Foxx on Instagram!